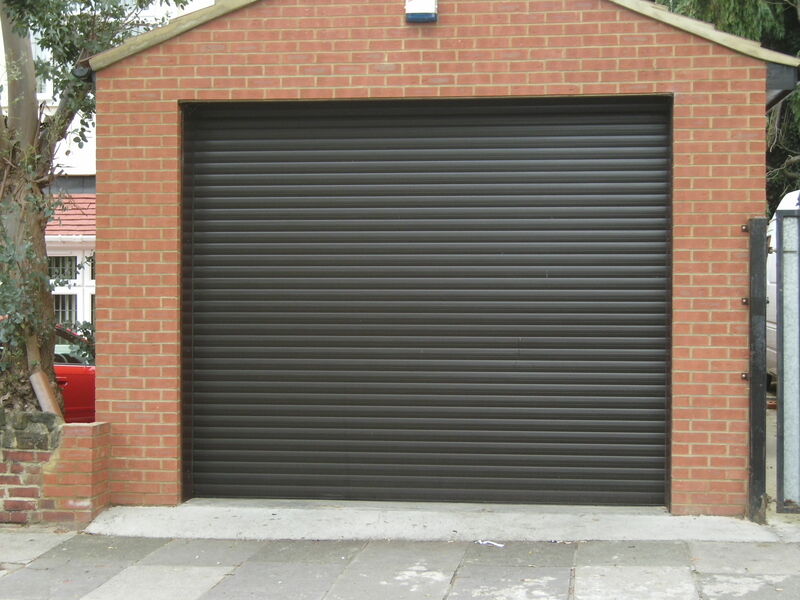 Roller shutter doors offer fantastic protection against vandalism and theft to both business and domestic properties. Everybody knows how important it is to keep their properties safe, particularly when they are not there. However, roller shutters do more than that. Indeed, they also protect the inside of buildings from the elements. This is why they are often seen in places such as shops, garages, warehouses and schools. In more rural locations, these doors are often used by farmers who seek to protect their expensive equipment from thieves in particular. This is why roller shutter doors are often installed on barns. Although these doors are quite costly for such sizeable buildings, it is always cheaper than the cost of having to deal with theft or vandalism. Furthermore, savings are made on insurance policy premiums by including this extra security. Indeed, insurance premiums can drop by so much that the shutter doors actually have a reasonably quick return on investment. In many areas, it would be almost impossible for a shop owner to insure a store if they do not have these rollers. Unfortunately, in some areas, crime is so high that any bare window would immediately be attacked. More worrying is the fact that this is also becoming increasingly common in domestic and residential areas. 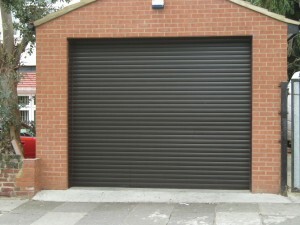 How Do Roller Shutter Doors Work? There is a range of different types of doors available. Some of these have electrical operations, and others are manual. The neatest ones are the electrical models that have a vertical closing and opening action. One of the great benefits of these types of doors is that they don’t need any kind of internal tracking. Hence, the property that is enclosed behind the shutters will have far more space. The metal curtain roll, on which the installation rests, is available in a range of shapes and sizes. Some are custom designed to the needs of a customer. Electric doors also come with remote control systems. This is a lot easier than the manual doors, which have a pulley mechanism on the side. However, the doors are designed in such a way that it is never difficult to open or close them. Domestic garages, for instance, will often have the manual system. The doors don’t jut out, meaning there is far more space for the vehicle inside the garage itself. Unless you are particularly proficient at DIY, it is best to call a professional to have the doors fitted. Most shops that sell these doors also have a professional fitting service. Alternatively, you should be able to find them online or in the Yellow Pages, for instance if you have purchased a second hand door. This is also a great way to keep your doors affordable. However, remember that a second hand door will never be a secure as a brand new one, not in the least because it means there is someone out there who may have the means of opening it.